Since the time of Columbus, Indian slavery was illegal in much of the American continent. Yet, as Andrés Reséndez illuminates in his myth-shattering The Other Slavery, it was practiced for centuries as an open secret. There was no abolitionist movement to protect the tens of thousands of Natives who were kidnapped and enslaved by the conquistadors. Reséndez builds the incisive case that it was mass slavery—more than epidemics—that decimated Indian populations across North America. 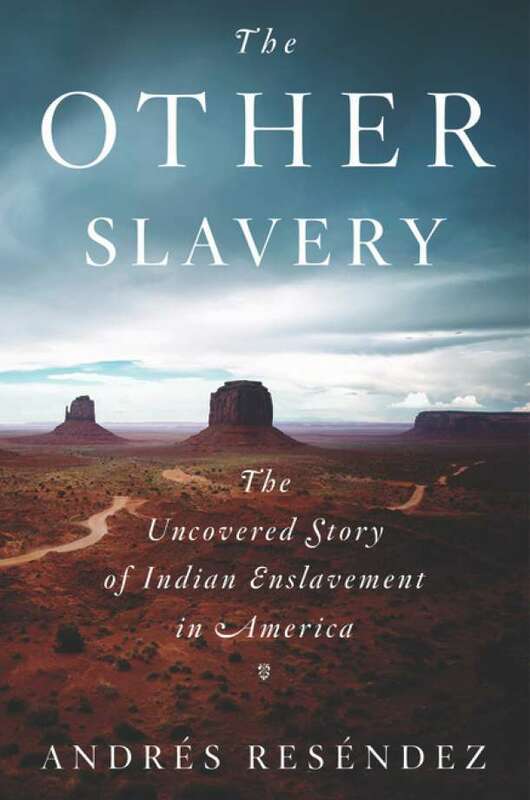 Through riveting new evidence, including testimonies of courageous priests, rapacious merchants, and Indian captives, The Other Slavery reveals nothing less than a key missing piece of American history. so glad Ralph and John are back together, they do an Excellent job and I look forward to them each weeekend. Ralph is humorous especially with the weather and sports and John is animated, he knows how to use his voice to express emotions and emphasize words that paint a picture and tell the story that only a blind person can understand. Great job guys and WRBH! !